How does the MFS fit in with Monarch Policy? The monarch butterfly or simply monarch (Danaus plexippus) is a milkweed butterfly (subfamily Danainae) in the family Nymphalidae. Other common names depending on region include milkweed, common tiger, wanderer, and black veined brown. It may be the most familiar North American butterfly, and is considered an iconic pollinator species. Its wings feature an easily recognizable black, orange, and white pattern, with a wingspan of 8.9–10.2 cm ( 3 1⁄2–4 in) The viceroy butterfly is similar in color and pattern, but is markedly smaller and has an extra black stripe across each hindwing. The eastern North American monarch population is notable for its annual southward late-summer/autumn migration from the northern and central United States and southern Canada to Florida and Mexico. During the fall migration, monarchs cover thousands of miles, with a corresponding multi-generational return north. The western North American population of monarchs west of the Rocky Mountains often migrates to sites in southern California but has been found in overwintering Mexican sites as well. Monarchs were transported to the International Space Station and were bred there. 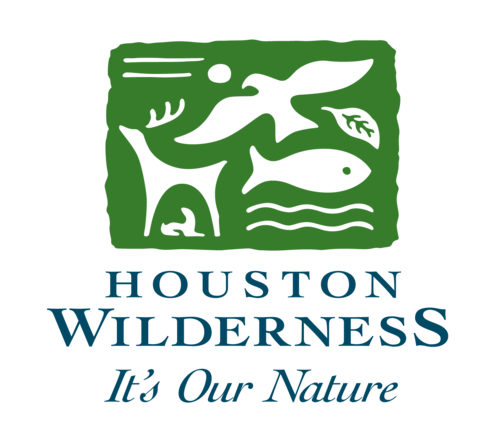 The Gulf-Houston Monarch Flyway Strategy is part of the Gulf-Houston Regional Conservation Plan, which is a long-term collaborative of environmental, business and governmental entities working together to create a first-ever ecosystem continuity and connectivity plan for the Gulf-Houston Region. To learn more about this region's Monarch Flyway Strategy, apply for funding or to get involved, click here.